Klappbox-Mini & Midi als Obst & Gemüsekisten - surplus-neus Webseite! 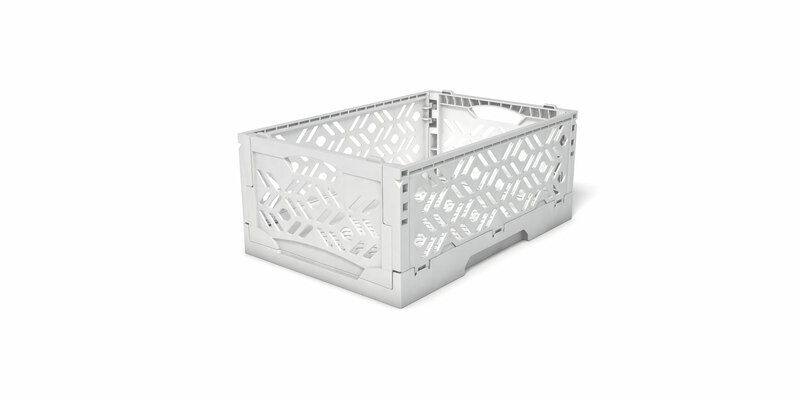 The smallest folding box could despite of its low weight of 144 g load up to 100 Kg in stacked conditions. 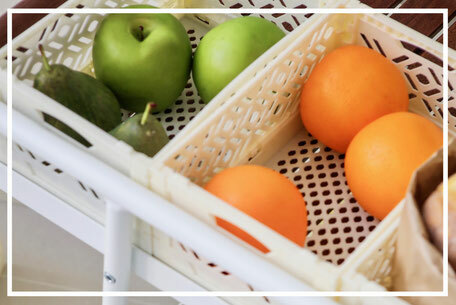 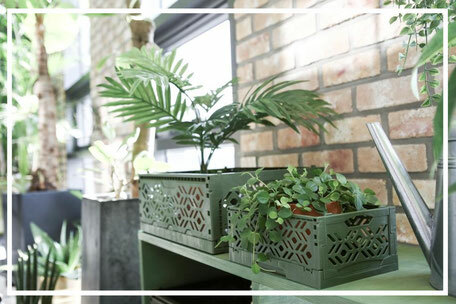 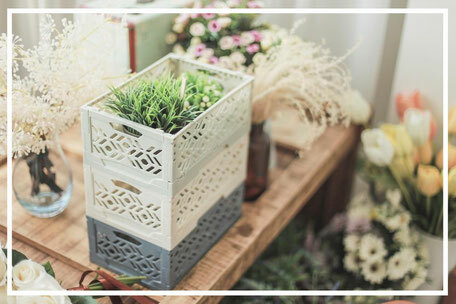 It serves as a transport and storage container, but it can also be used as a fruit and vegetable crate or as a plant box. An uncomplicated and robust folding mechanism allows a safe and easy handling. 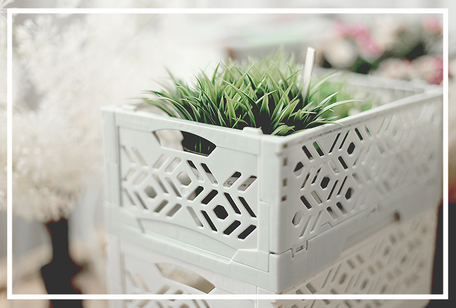 Furthermore, the folding box small suits as a design-object in stylish living environments. 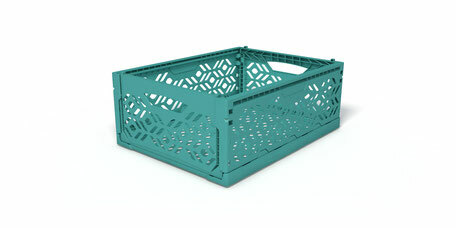 The folding box medium is the larger version of the folding box small. 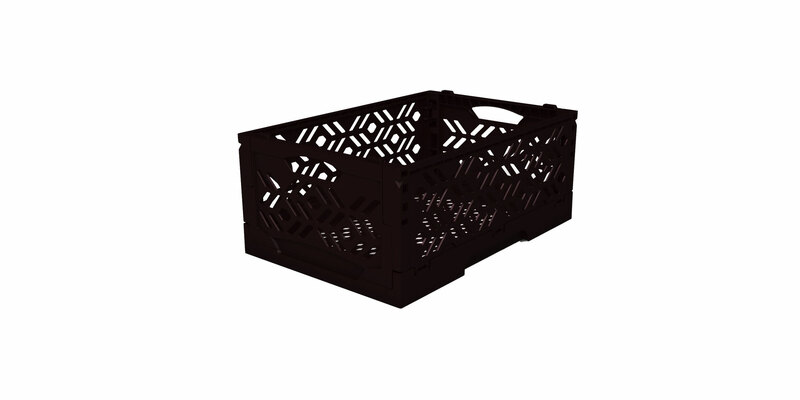 The sophisticated design and the secure folding mechanism also guarantee a simple handling. 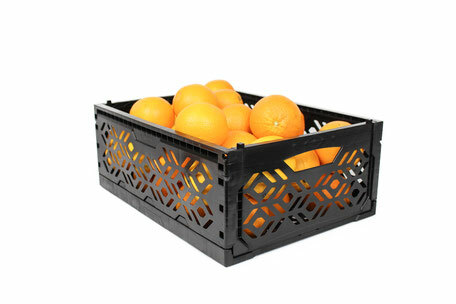 Stackable and foldable, it can be used as a value-added box at home, but also in retail, industry and agriculture.